Chode - Third World Surf Co. 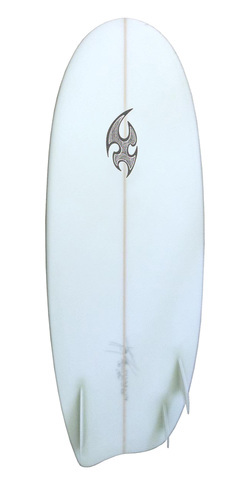 Asymmetrical Mini-Simmons made to adapt to frontside and backside surfing styles depending on your stance. Like most mini-sims, this board planes at very low speeds and maintains its speed over the flats allowing very drawn out turns and cutbacks, except this one takes advantage of a quad fin for your backside, and twin fin for frontside surfing..!